Douglas County Facilities Master Plan was needed due to the increase in population of approximately 1.8% from the previous year. Three Douglas County Departments and their facilities were analyzed: The Douglas County Assessor, County Clerk and Recorder, and Public Works Engineering Traffic Services. 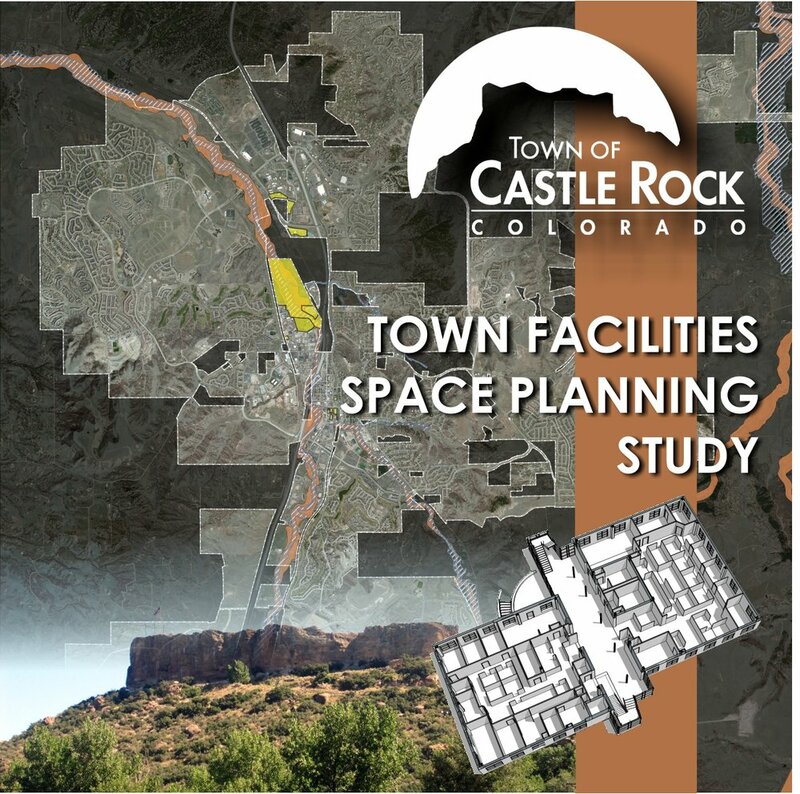 Information was collected and analyzed through a review of existing documents, interviews with key Douglas County and elected personnel, and field surveys. Several alternatives for required space for services and programs benefiting Douglas County residents for the next ten to twenty years were included in this Master Plan. The final Master Plan illustrates the preferred plan end state, project sequence, and opinion of probable cost. 30+ years of service life remaining, but they have reached their maximum capacity for personnel. As an appendix to the Master Plan, space and adjacency requirements were analyzed to determine a program for Tri County Health, should their location become necessary. HB&A GIS Specialists performed studies for the DMV in Douglas County to consolidate their three spaces into one primary space. The studies investigated the perfect location for the majority of the County’s population to get there in 20mins or less. A similar study was completed for the Traffic Services to find a location so they can get to the people in less than two (2) hours.